Beautiful 1.5 story w/pool in Clubs Village of Cordillera! 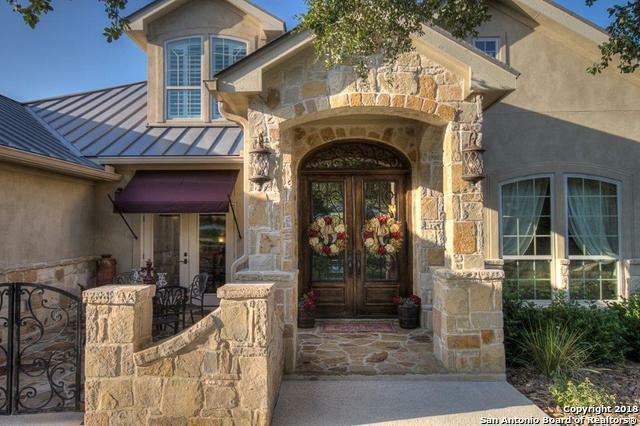 Inviting stone wall courtyard at entry & amazing view from upstairs game room balcony. 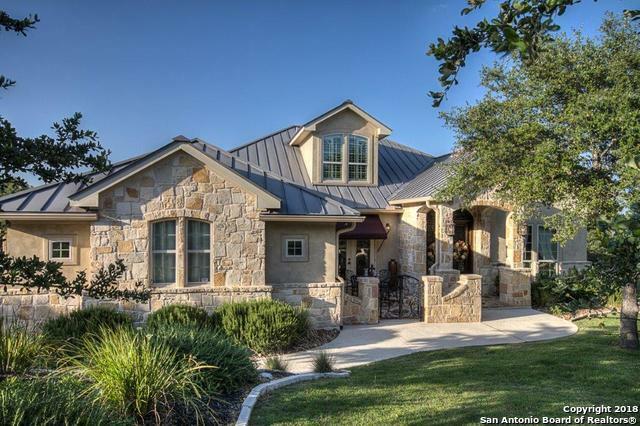 Master & two guest rooms downstairs, gourmet kitchen w/island seating opens to the family room w/stone fireplace. Private master retreat, separate study w/french doors & wood flooring. 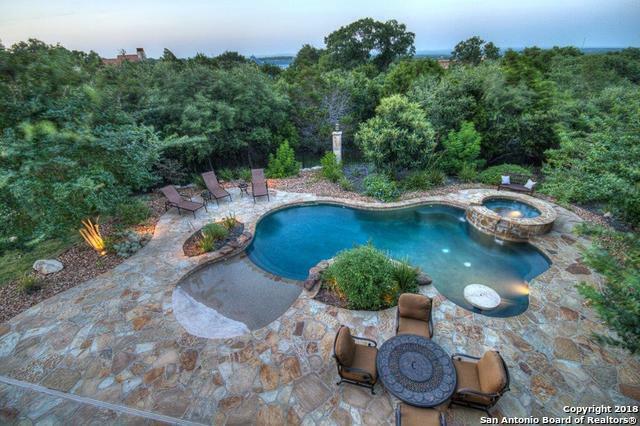 Covered outdoor living, beach entry pool, spa & waterfall. 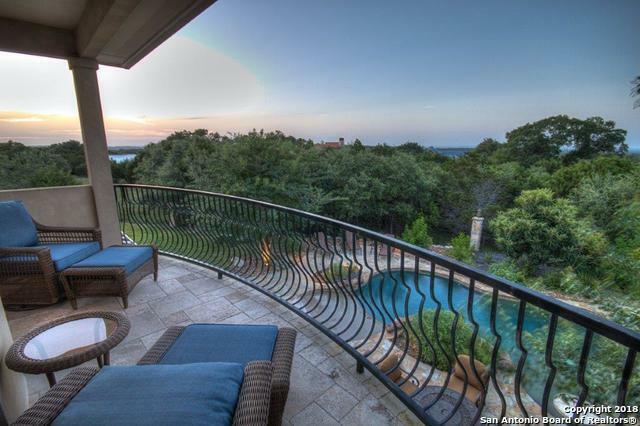 Spectacular hill country & golf course views!